CITY breaks, eh? The clue is in the title. It suggests something urban with, you know, gorgeous architecture, a good dash of history, lots of chi chi eateries. Oh yes, and a river is always nice, if you can manage it. But a ‘city break’ to Athens will give you so much more. For a short drive from the buzz of the centre will take you to the southern suburbs of the city, easing the bedazzled visitor into the beauty and tranquillity of what has become known as the Athenian Riviera. This may sound like the poor relation of its French or Italian cousins. But it soon become clear that this stretch of coastline on the Saronic Gulf with its sandy beaches, waterfront eateries and glittery shopping opportunities can easily rival its snooty namesakes. 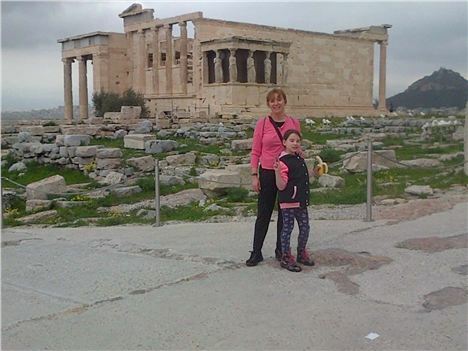 So why do so few people chose to come to Athens – especially since easyJet flies there twice a week from Manchester. Well, it is a little further (three and a half hours), if your clock is ticking for a weekend getaway. And then there`s the small matter of those riots, crippling strikes and the fact the country is teetering on the brink of economic meltdown. 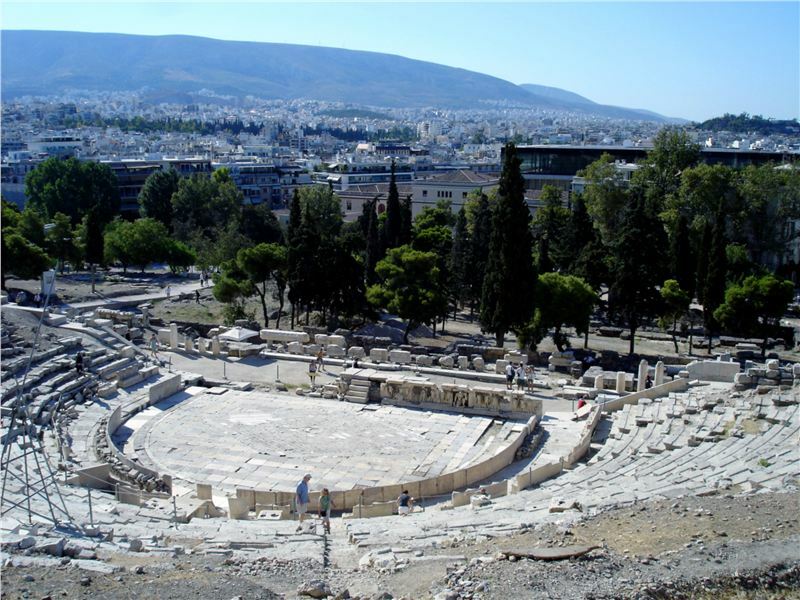 But, as our recent city break would reveal, to dismiss Athens is to miss one glorious trick. For you can enjoy the city while staying by the sea, revelling in the clichéd best of both worlds: only it`s true. We opted to stay in the Athenian suburb of Vougliameni, out on the Riviera, at the breathtaking Astir Palace Hotel, which perches on a pine-dotted private peninsula. It`s so smart and secluded that Manchester United were checking in as we left, ahead of their fixture against Olympiakos Piraeus. (Not sorry to have missed Rooney feasting over his baklava first thing in the morning). That said, despite its uber smart credentials, the staff couldn`t do enough for us or be any warmer or more friendly. You can`t suppress Greek hospitality, it`s in the DNA. So, after a long, restful breakfast and a little post-digestive lolling around on the hotel`s small private beach , we set off to see what the city had to offer. 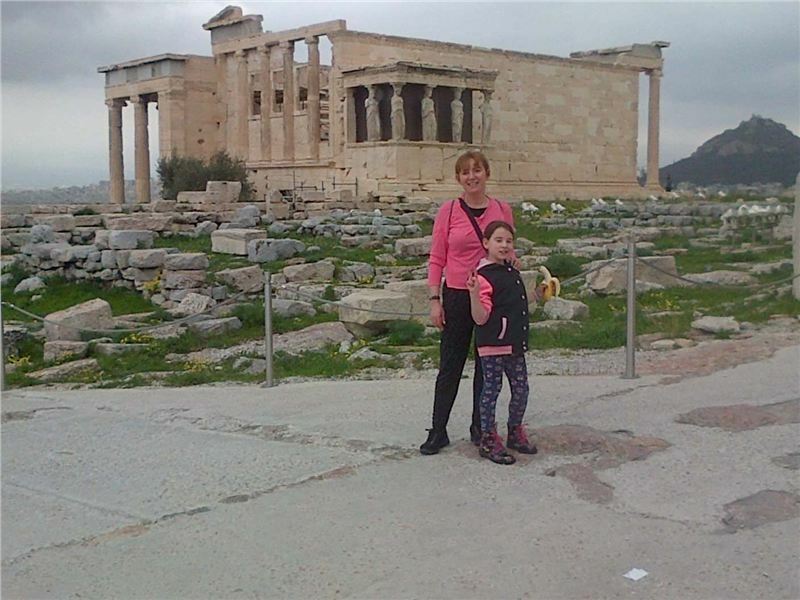 The obvious places for any visitor to the centre of Athens include the Parthenon and many ancient sites that speckle the city. And indeed with those Doric columns brooding over the skyline, it's hard to miss the city's signature image. 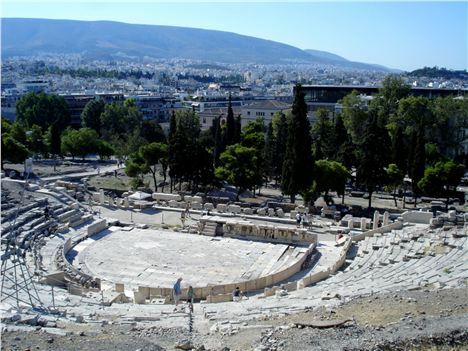 Around the base of the Acropolis, there are countless ruins such as the Theatre of Dionysus, which you can take in as part of a pleasant, circular walk. 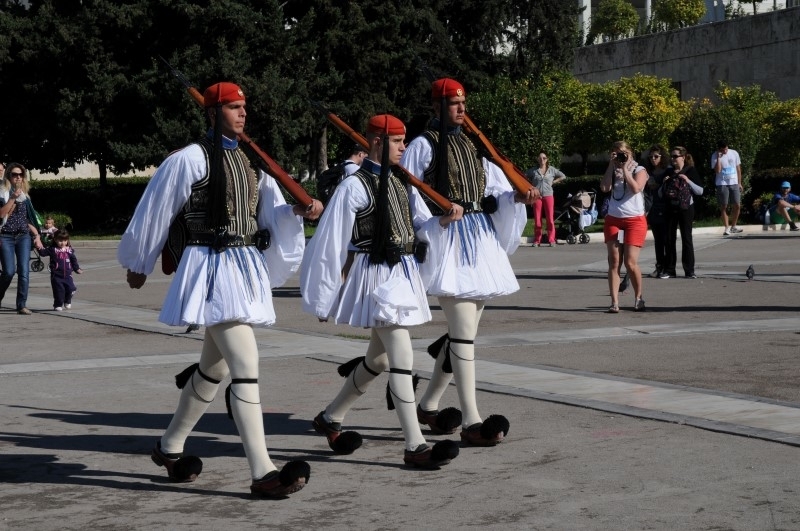 One must-do stop is Syntagma Square – yes, once home to those riots - crowned on one side by the Greek Parliament, where you have to watch the changing of the guard – a colourful piece of pageantry in which costumed troops perform complex footwork in pleated kilts and pom-pom decorated shoes. When we`d had our fill of the `city` part of our city break, we repaired back to the tranquillity of the Athenian Riviera which also offers an abundance of things to do.We swam in the Vougliameni Lake – a natural wonder filled by hot springs which keep the water`s temperature at a stable 21C or more. Little wonder its high mineral content makes it a magnet for those who want to heal their aches and pains. There are endless beaches to choose from, too. As well as its own, the Astir offers discount at the nearby private Astir beach – which is also home to the ruins of the Temple of Apollo. And for the mandatory shopping expedition, a 10 minute drive took us to Glyfada, a fashion-conscious suburb where smart restaurants and boutiques fan down towards the sea. A short drive further takes you to Cape Sounio, the southernmost tip of Attica, crowned by The Temple of Poseidon which perches on cliffs above the bay. Built in 440 BC, the contrast between the white Doric columns and the sea blue cape below is magnificent. It was with a heavy heart that we left this magical city with its glorious suburban coastline. You can never ‘do’ Athens, because the magic makes you feel like it`s never truly done. Hopefully, it won`t be long before we`re back. 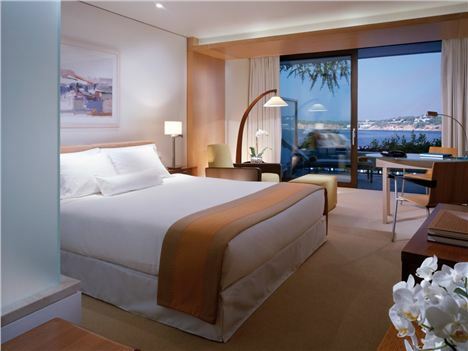 Prices for a a grand deluxe sea view at the Astir Palace start at 240 euros.